Easily reached on direct flights from Air New Zealand's southern United States hub of Houston, Oaxaca is rightly regarded as one of Latin America's best destinations for travelling foodies. When you’re tired of cafe- and bar-hopping, tour the superb colonial architecture and trawl the authentic crafts and artisans markets for gifts. 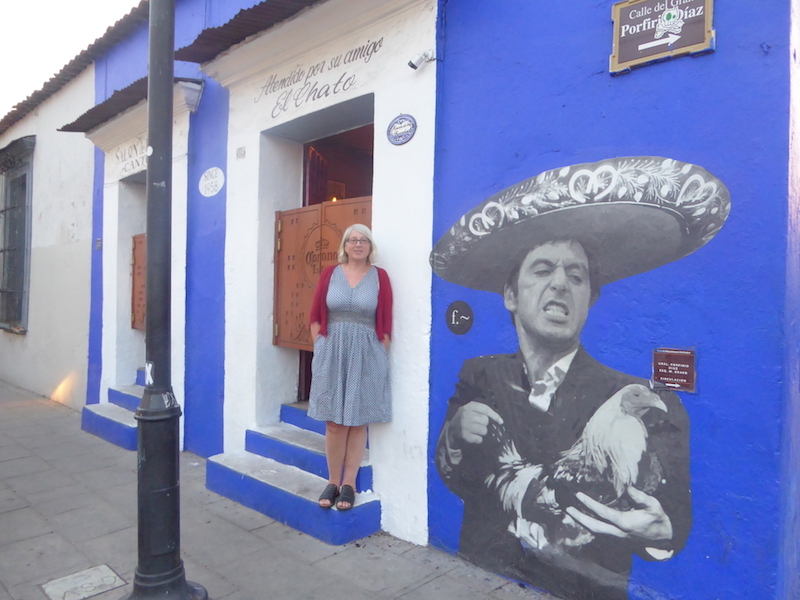 But don't leave without trying these food and drink experiences – all of them capture the essence of this incredibly exciting, and delicious, part of Mexico. Casa Oaxaca is where to come on your first night in town. Fast forward to a basic understanding of Oaxacan cuisine with dishes including turkey breast in a spicy mole (pronounced 'mo-lay') sauce, or the restaurant's signature of zingy salsa prepared fresh at your table. Try and secure an upstairs table with views of Oaxaca's 16th-century Santo Domingo church. More casual and colourful than the stylishly understated Casa Oaxaca, Zandunga showcases flavours from the nearby coastal region of the Isthmus of Tehuantepec. That means a bigger focus on tropical ingredients and seafood. Kick off with the shrimp salad before sharing the botana, an overflowing platter of different dishes including empanadas. Zandunga's cocktails are also some of the best in town. 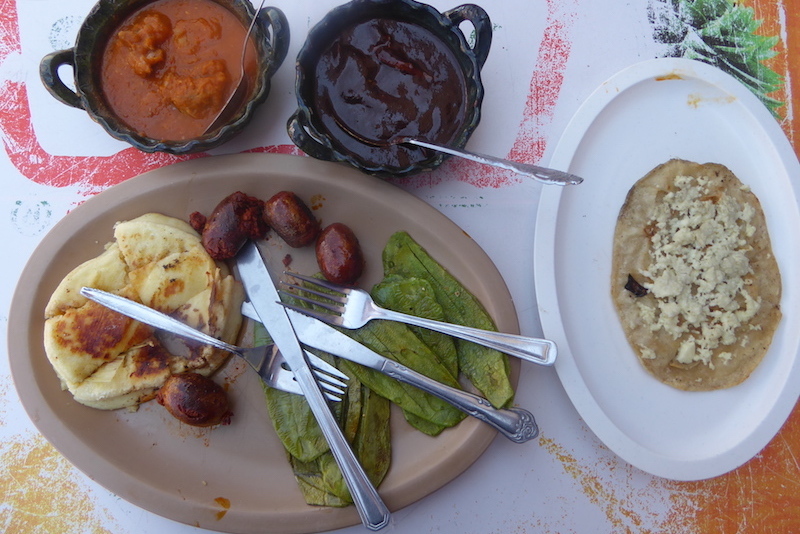 In a city punctuated by markets, this is Oaxaca's best. Follow your nose to the Pasillo de Carnes Asadas (Grilled Meat Alley) where vendors serve up chorizo sausages and grilled pork and beef. Other local tastes to discover include jugs of aguas frescas (fresh fruit juice), and the only-in-Mexico offering of chapulines (fried grasshoppers). Pair a crunchy handful with refreshing prickly pear juice or cinnamon-laced horchata for a very local combination. Distilled from the giant hearts of the agave plant in villages around Oaxaca, mezcal is the Mexican spirit that's now popular in hip bars from Shoreditch to Seattle. The knowledgeable crew at Los Amantes steer drinkers through tasty sessions showcasing this smokey and surprising local tipple. Correct form is to sip – not down in one go – and refresh your palate with fresh oranges and salt flavoured with ground-up grasshoppers between drinks. 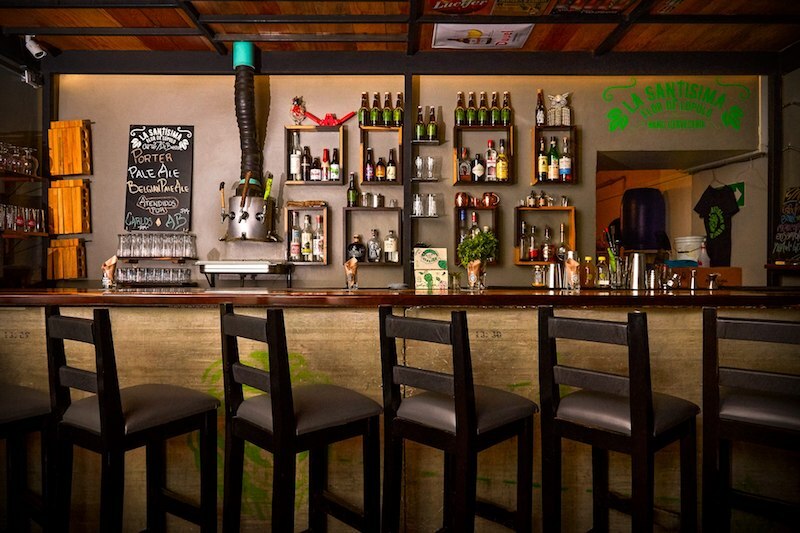 Oaxaca's best craft brewery is also its smallest. La Santisima Flor de Lupulo – its name means “The Holy Hop Flower” – consists of an onsite brewery upstairs with a super-compact tasting room downstairs. There's always three brews on tap, sometimes harnessing local produce like mango or hibiscus, and tasty cheese and charcuterie plates are available next door at the Gourmand deli. A reverence for chocolate has been part of Mexican culture for four millennia, and Oaxaca is a top destination for fans of the humble cacao bean. At Mayordomo, the focus isn’t on super-sweet chocolate flavours, but on more authentic bitter and floral notes (of course everything is artisan, sustainable and organic). Don’t leave without sampling Mayordomo's refreshing iced chocolate or chunky bars crammed with fruit and nuts. 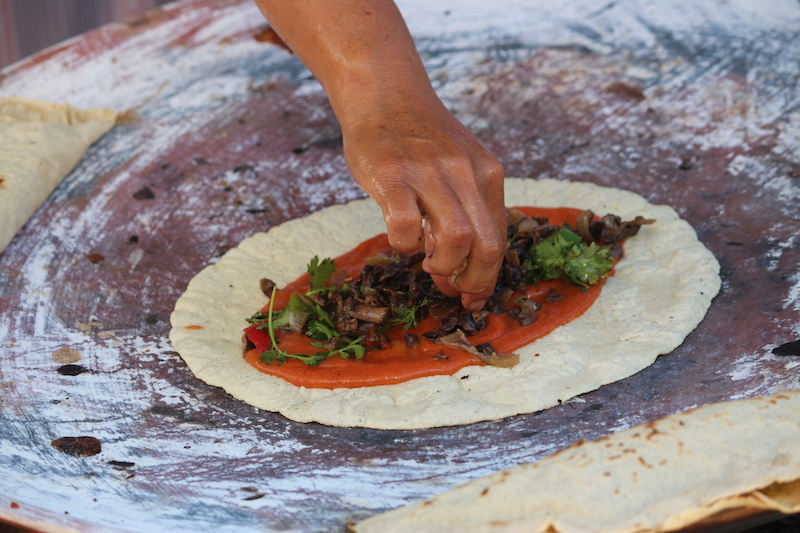 From pizza in Italy to pide in Turkey, many countries have their own tasty versions of savoury flatbreads, and in Oaxaca the tlayuda is a local street food favourite. Dinner plate-sized crunchy tortillas are topped with refried beans, lettuce, avocado, and shredded chicken, and then smothered in crumbly Oaxacan cheese and punchy salsa. And at just 70 Mexican pesos (around NZ$5.50), tlayudas make for a perfect almuerzo (lunch). Artisan ice-blocks and gourmet ice-cream at the tasty attractions at this hip and compact store one block off Oaxaca's bustling main drag. For a thoroughly local touch, most flavours come with a robust hit of mezcal, and the pun-tastic names pay homage to famous faces. 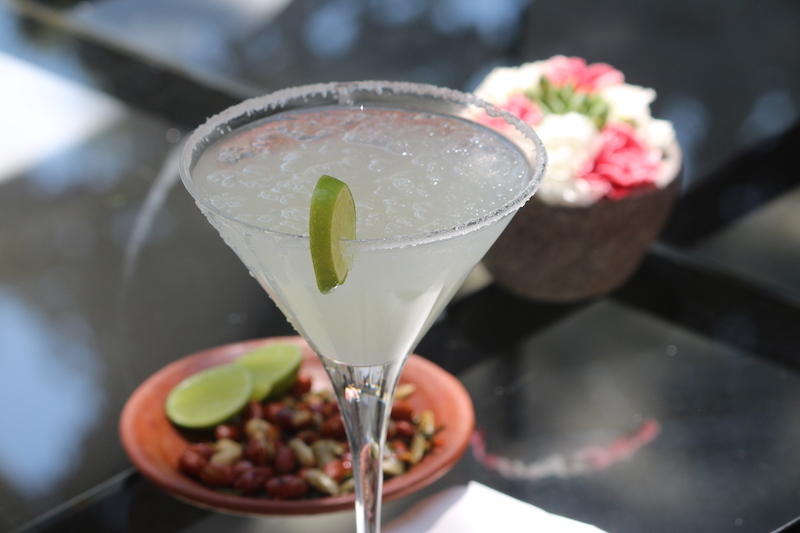 Try the Tamaricky Martin with tart tamarind or the citrusy Limonica Lewinsky. Concealed up a narrow staircase, Origen presents an innovative spin on traditional Oaxacan flavours. Booking ahead is essential, and it's worth arriving early for a drink in Origen's heritage wood-lined bar. After a local Oaxacan pale ale or chill-infused mezcal cocktail, order the confit duck with roasted peaches and wild cherries, and leave room for dessert of chocolate truffles with guava and lime ice-cream.